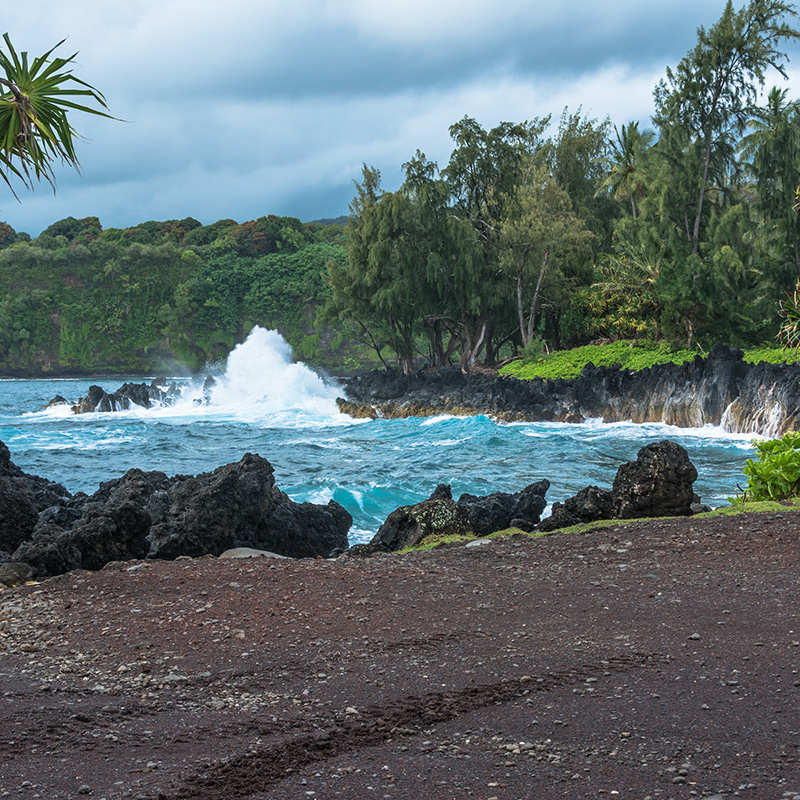 If you come to Maui for your Hawaii vacation, you might as well go the whole way and take the magically scenic drive to Hana on the far eastern end of the island. The constantly twisting Hana Highway covers 52 miles of the most consistently beautiful scenery you are ever likely to drive. It helps to rent a four-wheel-drive vehicle to get there, and we provide rentals on Maui that will get you there. The incredibly twisty Hana Highway incorporates over 600 curves and countless bridges. Lining the highway in this part of Maui are waterfalls that encourage you to pull over and bathe in the brisk water. 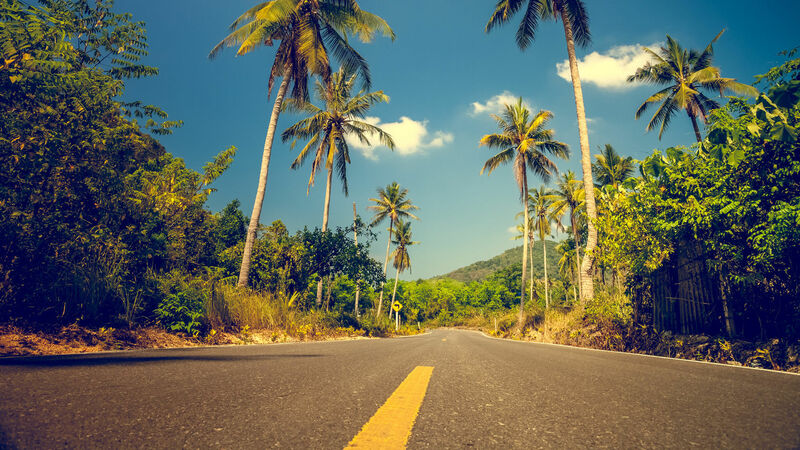 The Hana Highway also crosses agricultural lands, passes cows lazing in velvety green pastures, lush meadows, sub-tropical and tropical rain forests featuring banana and guava trees. All along the way the ocean provides the most jaw-dropping back-drop. If you choose one drive in Hawaii, this is one that you will never forget, the Hana Highway on Maui.